Fresh and lively Chenin Blanc that is a delight to drink. Winemaker Philippe Germain ferments the wine in stainless steel or large wooden vats, without malolactic fermentation. You'll find refreshing flavors of quince, green apple and citrus. 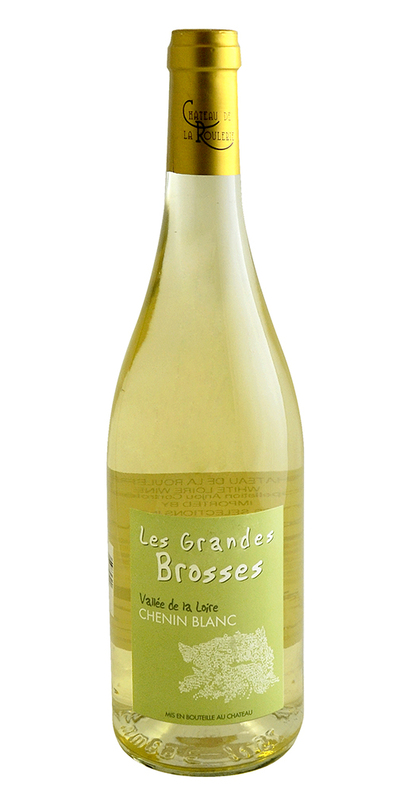 Notify me when Anjou Blanc "Les Grandes Brosses," Ch. de la Roulerie - 2018 is back in stock.